PFM canta De Andrè, Anniversary. Tuesday 26th March 2019 at 9pm there will be "PFM canta De André - Anniversary" at the theater Carlo Felice. 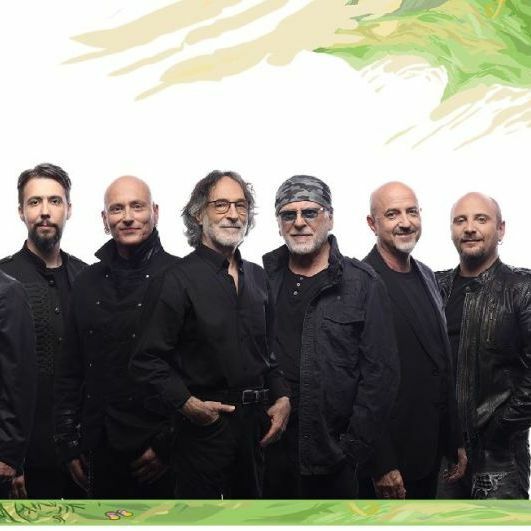 After forty years from live show Fabrizio De André e PFM in concerto, the group Premiata Forneria Marconi will celebrate the genoese artist after 20 years by his death, with original set list and new songs from "La buona Novella", a meeting between rock'n'roll' and poetry. There will be two special guests: Michele Ascolese and Flavio Premoli.